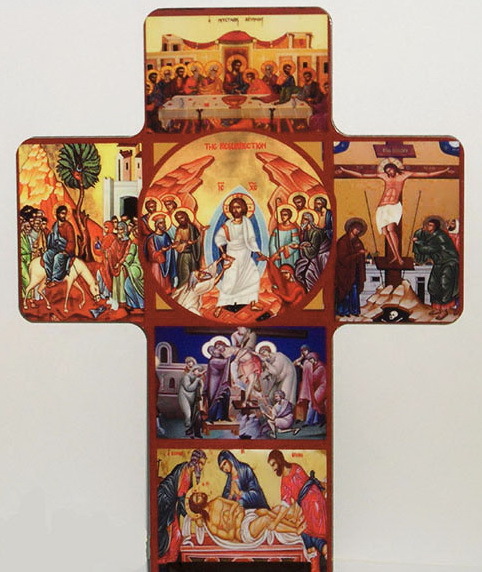 Good Friday is the most sacred day of Christendom. Ordinary work ceases. Places of amusement are closed down. The observation of the day is universal. The practice of reverence toward the day occurs among non-Christians as well. 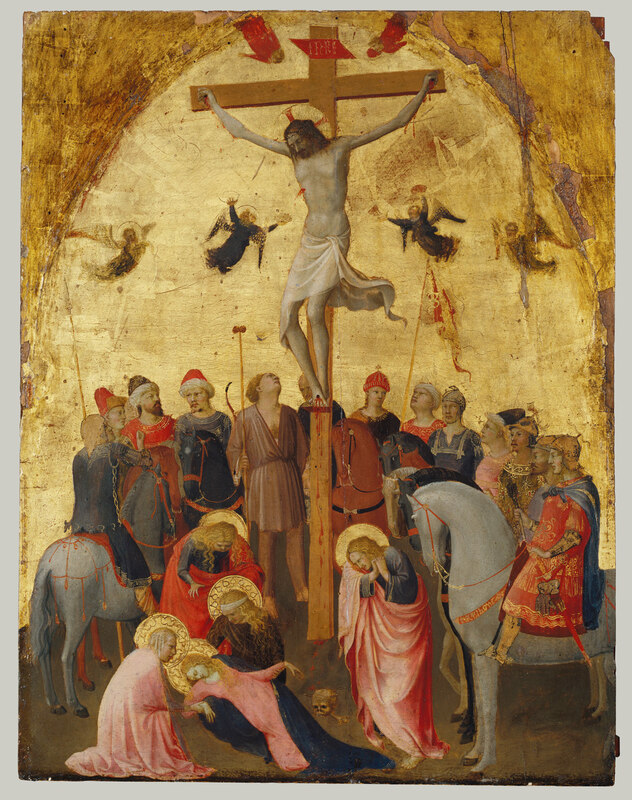 That day, Good Friday, is observed in a manner that is dignified, solemn, grand and consecrated. A Christian’s feelings on that day are respected by all others, everywhere. It is a day of remembrance of those episodes in the last days of Jesus’ life that have become subject for profound commentaries and for sacred and stirring religious ceremonies. But before that, in an emotional atmosphere, the Great Teacher had already given the disciples those biddings that have become the unique principles of the New Faith, applicable for all mankind. An example is LOVE: “Love one another as I have loved you.” Also, principles for mankind to follow: “I am the Way, the Truth, and the Life.” Those are what evolved from the events of the day. Jesus foresaw the confusion that would arise among His disciples. He revealed that they would forsake Him, that they would disperse, and go off. That was an actuality that was also foretold in the prophecies of the Scriptures. “Strike the shepherd, that the sheep may be scattered.” (Zech 13:7). Despite the assurance given by the disciples of their willingness to sacrifice their lives, that very same night there occurred contemptible denials (the Apostle Peter). The arrest was made by Roman soldiers, together with the chief priests, scribes, elders, and other high officials. A minor skirmish took place between the disciples and the attackers, but Jesus intervened and was then taken away. During the night Jesus was taken to the homes of two high priests, Annas and Caiaphas, for interrogation. After a short trial the verdict was given, death. The “Transgressor” was handed over to the civilian authorities. The governor of Judea at the time was Pontius Pilate. After an examination , Pilate found the “Accused” to be innocent. And noting that He was a Galilean, he decided to transfer the case to the governor of Galilee, Herod. After his own interrogation of Jesus, Herod decided that the evidence was insufficient for a sentence of death. Under pressure from the people and the priests, he returned the case to Pilate. Pilate washed his hands of the affair and announced that he did not want to assume the responsibility of a punishment so severe as death. But to assuage the passion of the crowd he had Jesus beaten in front of the crowd, which, however, was still not satisfied. Finally, the governor had a crown of thorns put on Jesus, and handed him over to the crowd. A few soldiers were put on duty to accompany Jesus. 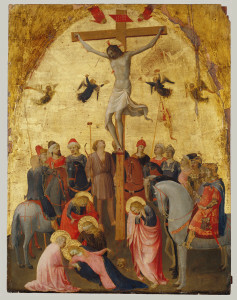 Thus, started the road to the Cross. At noon the sun darkened over. The crowd dispersed. For three hours there was utter confusion. Jesus, having shed His blood, had reached His end. 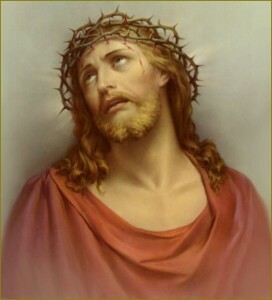 Jesus, who had been crucified along with two robbers, needed to be taken down from the Cross and buried that same day. It was against Jewish custom to conduct a burial on the Sabbath (Saturday). The soldiers tested to see if Jesus had died. 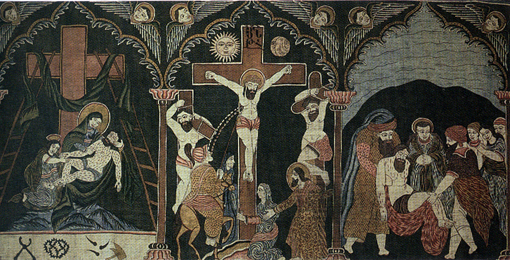 One of them pierced Jesus’ side with a spear, and blood and water flowed out. It confirmed Jesus’ death. The burial was undertaken by special permission by a devout man named Joseph of Arimathea. The vault was in his own garden, at the foot of Golgotha. Devout women of Galilee were there. The body was placed in a tomb hewn into a rock, and a huge rock was placed at the door. On the insistence of the priests, the governor ordered a guard to be placed at the tomb, for three days. Judas was remorseful. He went to the temple and returned the 30 pieces of silver. But that did not console him. He went off alone and hung himself. His vile act of betrayal has never been justified. The name Judas has become synonymous with betrayer, traitor.